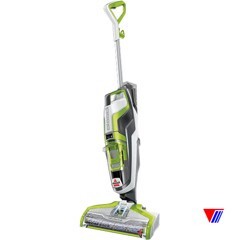 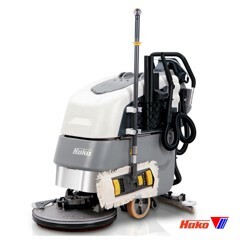 Cleanserv SD43 is exclusively used for cleaning and maintenance hard floor surfaces, wood floor, surface carpeted, floor is covered with epoxy, particularly the chassis area, chassis conveyor, nooks small area, etc. 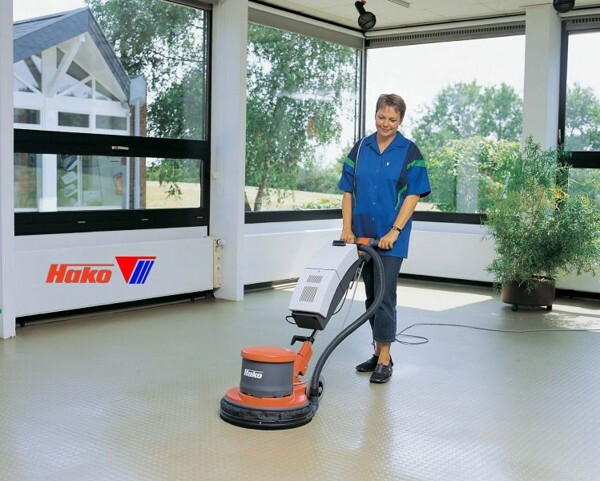 When using it combines with chemicals, the floor will be cleaned all stains which hard remove, return almost color, initial state of floor. 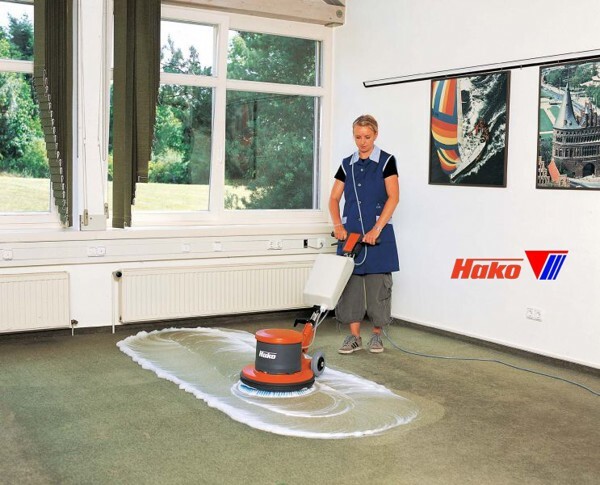 Hako offers a wide range of useful accessories such as brushes and pads for all fields of application. 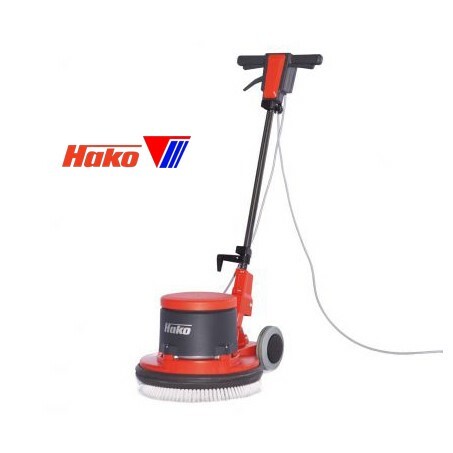 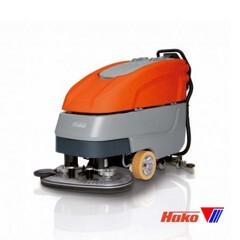 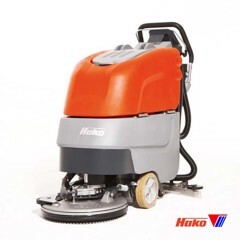 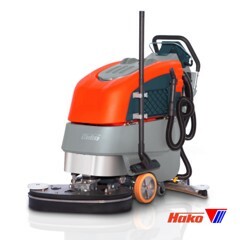 The pads can be changed without the use of tools.Hako Cleanserv SD43 will help cleaning and maintenance floors effectively, saving time & charge.